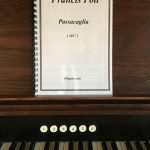 Acis Productions announces an exciting new release of major organ works by Francis Pott, featuring La Chiesa del Sole – written for Thomas Trotter and commissioned by the Dean and Chapter of Manchester Cathedral for the inauguration of the new Kenneth Tickell organ, 2017. The work bears an inscription also ‘To the honoured, happy memory of John Scott’. The remaining works included in this important recording are the Toccata (1991), the Three Hymn Tune Fantasias (2013) and Pott’s earliest acknowledged work for any medium, the diptych Mosaici di Ravenna (1981), winner of the first Gerald Finzi Memorial Award. The Hymn Tune Fantasias consist of an imposing 15-minute Prelude and Fugue on the ancient French tune Iste Confessor, a 6-minute Improvisation on the Irish tune Slane and a fiery 5-minute Toccata on King’s Lynn. In each case the original tune is played before the work based upon it. Christian Wilson’s virtuoso performances mark him as one of the most unusual and exciting organists of his generation. He has performed as a soloist throughout Europe, the USA and Australia and appears regularly on BBC radio and other European stations. Praised for his wonderful technique…with clear-sighted intelligence (Journal of the British Music Society) and incredibly imaginative accompaniment, (BBC Radio 3) Christian’s career celebrates the diversity of his instrument, performing repertoire from the 14th century to the present day, and advocating the art of organ transcription. He has a particular affinity and interest in historical performance practices, and in repertoire neglected through unavoidable circumstance or waning fashions. Christian’s musical career began at Westminster Abbey, where he had already accompanied a number of choral services in his final year as head chorister. He spent a year as Sub-Organist at Perth Cathedral (Western Australia) before taking up the Organ Scholarship at Christ Church, Oxford. Following undergraduate studies, he took a combined performance and research degree investigating the pre-Reformation English organ and winning various prizes. In 2006 Christian was awarded the Nicholas Danby Scholarship and a Wingate Scholarship for study abroad, taking the Solo Postgraduate Diploma at the Hochschule für Musik in Stuttgart in 2008, where he studied with Jon Laukvik and Ludger Lohmann. Christian is Organist of the Chapels Royal, HM the Tower of London. 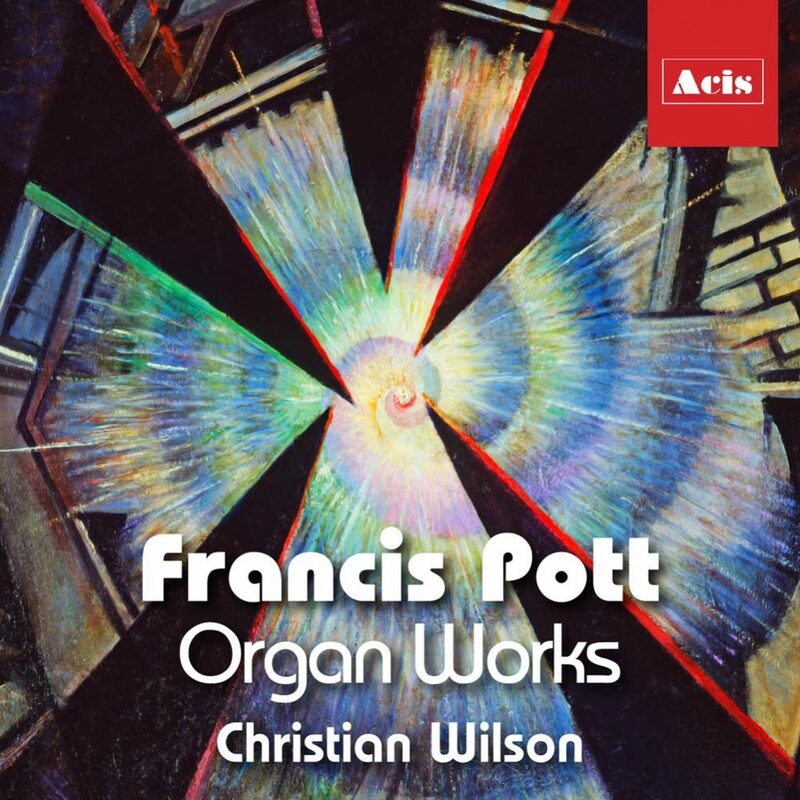 In 2012, he became the eighth person in the world to perform Francis Pott’s epic Organ Symphony, Christus (widely considered the ‘Everest’ of the organ repertory) with performances in Germany and the UK. His numerous and well-received transcriptions range from works by Bach and Mendelssohn to the 24 Preludes and Fugues by Shostakovich.